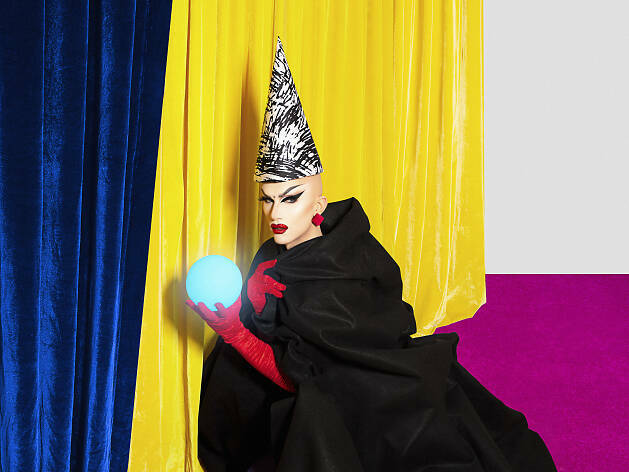 Since elevating the standards of Drag Race with her season nine win, Velour has continued to dazzle from her home throne in Brooklyn and while touring the world. Now, the Bushwig icon returns with her most spectacular stage gambit yet. Watch as the drag innovator builds her own gay fantasia involving lip syncs, magic, multimedia art and frock after gorgeous frock.